So that’s a picture of a steel beam but it’s not just any steel beam it is the final beam that will complete the steel work of GVMH’s current expansion project. 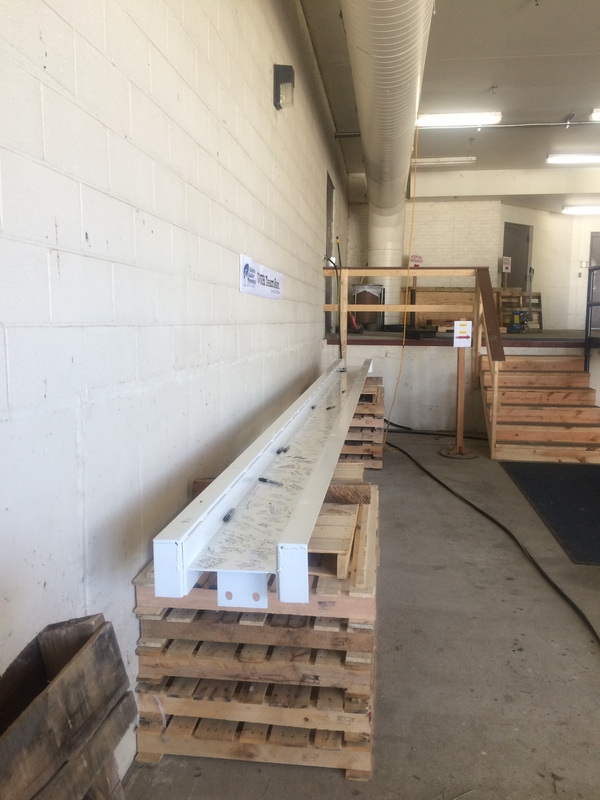 The beam has been painted white and placed in the loading dock area and staff are encouraged to sign the beam prior to it being set into place. Staff have until July 6 to sign the beam and then it will be moved to the construction area where a crane will set it in place. We plan to have a brief ceremony to commemorate the activity. 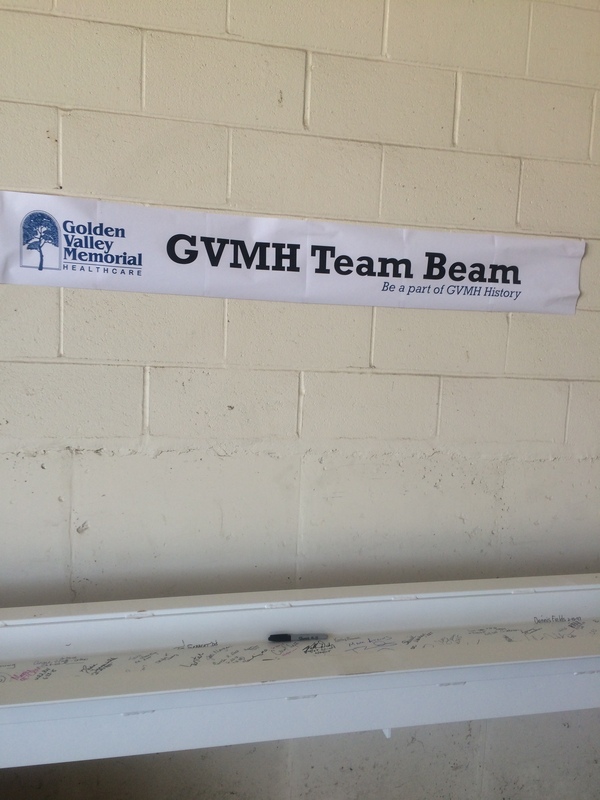 Here’s a chance for you to be a part of GVMH history so join GVMH Team Beam. Please be strong – we’re counting on you.